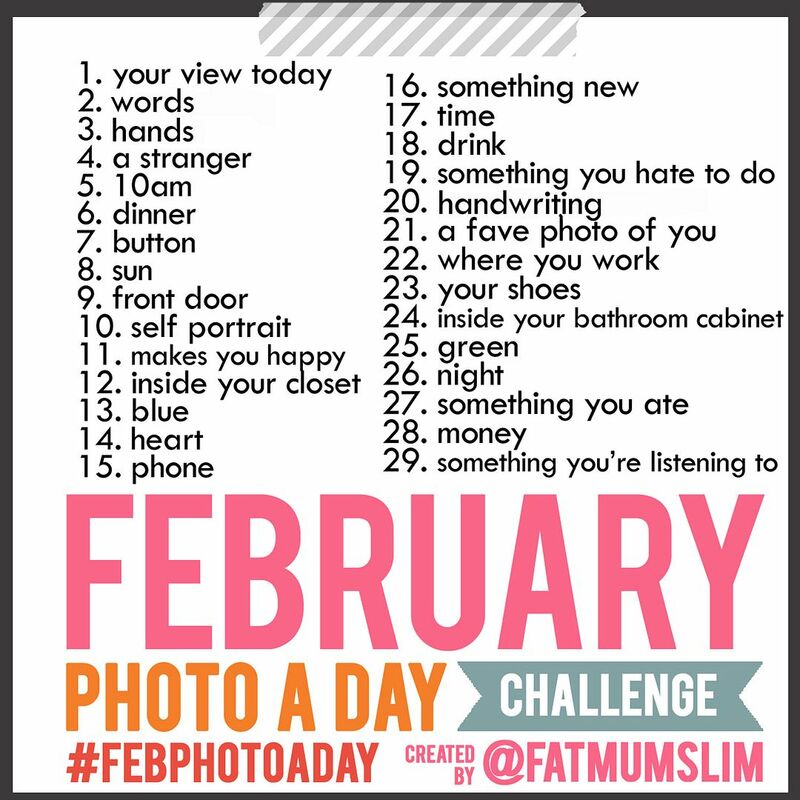 I got a late start, but I'm attempting to play along with the Photo-A-Day game. Fat Mum Slim created this and I think it's a great way to look back on the little memories that sometimes slip our mind. Play along if you want. You don't have to follow exactly what's on the list - they're just there for inspiration. Just hashtag your Instagram pics and your good to go. You can find mine from Twitter or Instagram, where I'm charisadee. Here's mine from the past 4 days. It was 60 degrees on a day that should be more like 6 degrees. We celebrated with sidewalk chalk. Celebrating my sister's birthday with a virtual happy hour over Skype. Vance's written presentation on killer whales. He gives it today and I think he's a little nervous. I wish everyone spelled 'human beings' like Vance did. I'm linking up with these two parties today. Can't wait to see a glimpse from everyone else's world! Thank you so much for linking up at our party! Have a great day! welcome to the club! better late than never! :) i found you on IG - i'm @anightowlblog. That picture of you is fantastic! I love it ha ha and the background-- hilarious. I always tried to get my Mom to upgrade to the cool background, but I always got the grey background : ( I'm a new follower to your blog after seeing you linked up to House of Smiths. you are so funny with the background comment of that picture. it's never too late to join in on the fun! thanks for linking up...see, i'm really late in commenting.